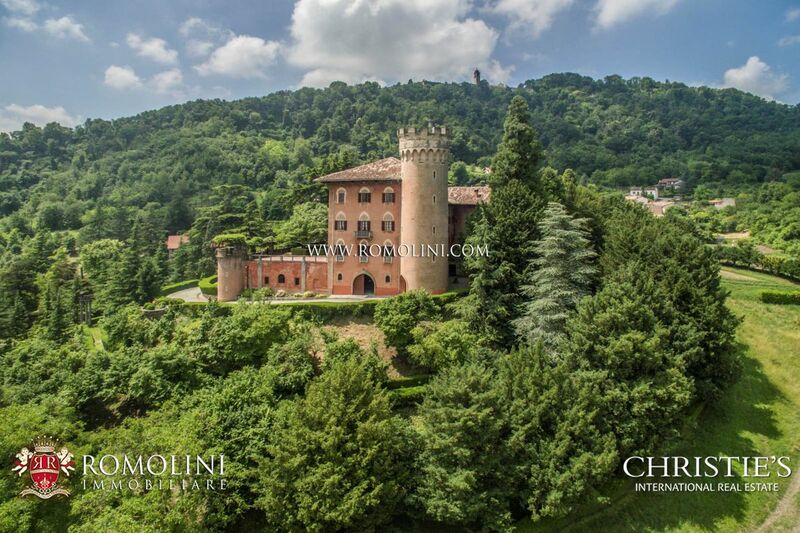 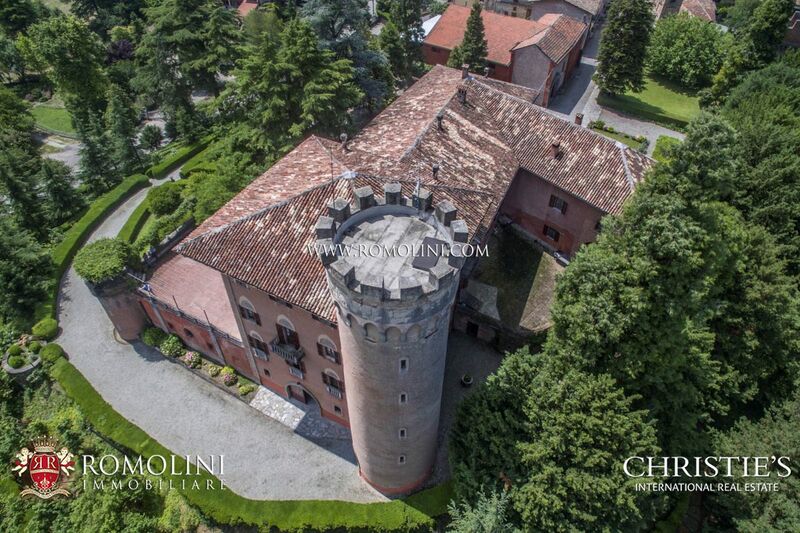 In Piedmont, in the province of Alessandria, in an area famed for its excellent wines, castle with land. 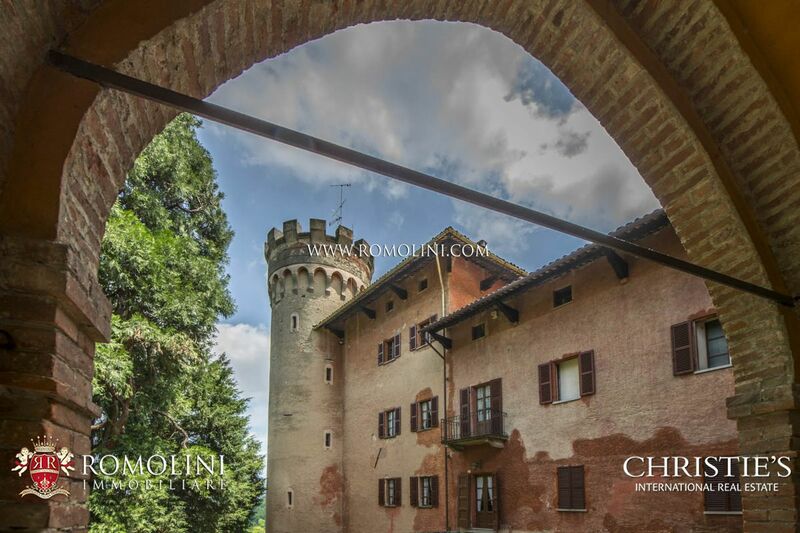 The castle dates back to the 17th century and is laid out on five levels. 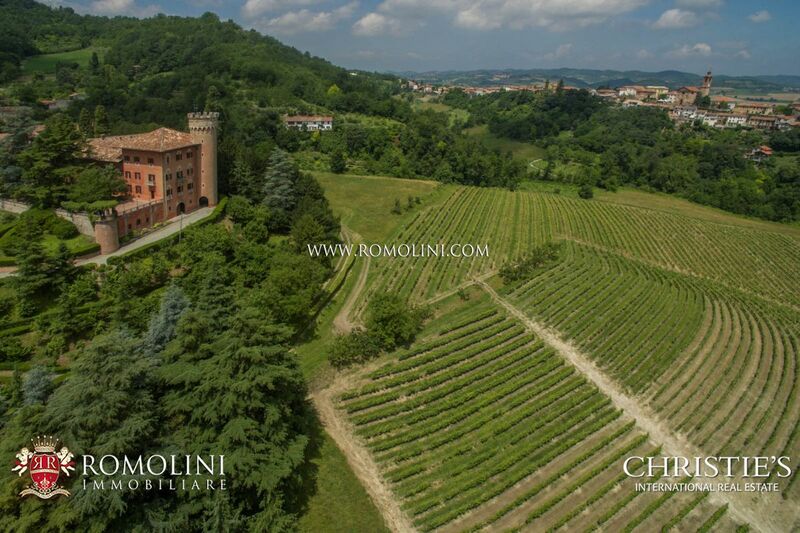 It is surrounded by 9.5 hectares of land (23.47 acres) including 3.5 hectares of vineyards, 5 hectares of arable land, 0,8 hectares of park and garden. 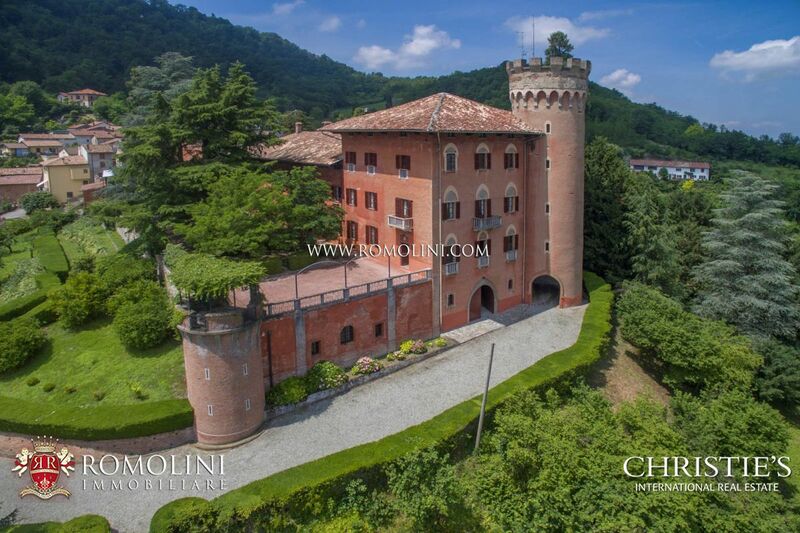 The property is located in an exclusive and panoramic position, on the edge of a small village, which can be reached on foot, and it enjoys excellent privacy.